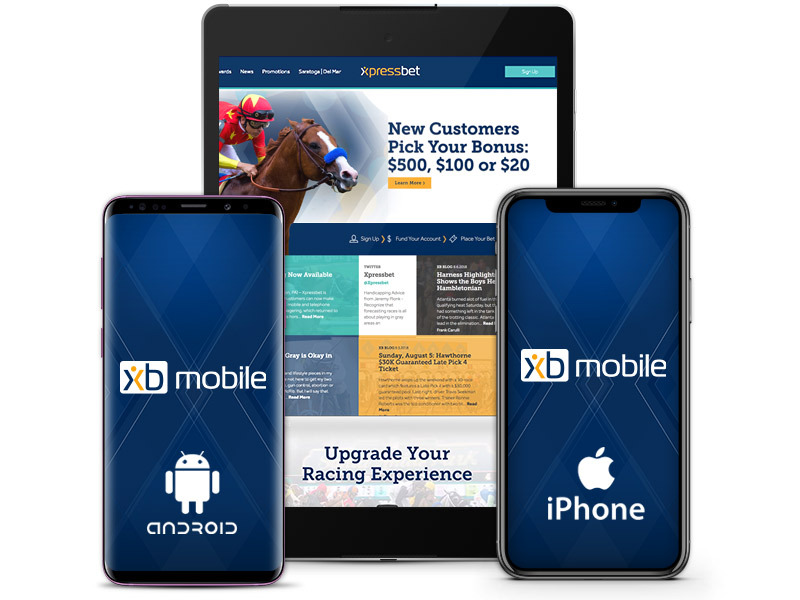 Make your online wagering experience yours! Customize your Settings and Interface so you only see the information and tracks that matter to you. Wagerpad Pro: Created with the everyday horseplayer in mind, Wagerpad Pro makes it easier than ever to place your exotic or multi-race bets. With Wagerpad Pro, players can build their tickets with a single view without having to toggle between finish positions or race legs, with the ability to mix and match until the ideal ticket and ticket price has been created. Wagerpad Classic: Clean and simple, Wagerpad Classic allows players to quickly and easily assemble wagers using the same step-by-step process as one would at the racetrack. The condensed nature of Wagerpad Classic allows it to fit side-by-side with Live Video when playing in Multiview. Wagerpage: The most comprehensive pop-up wagerpad option, Wagerpage combines the step-by-step process of Wagerpad Classic with the exotic ticket-building prowess of Wagerpad Pro. Wagerpage includes a full tracklist, oddsboard, results and the day’s wagering history.